We'll be barking about puppy mills this week as we count down to September 17 - National Puppy Mill Awareness Day 2011. 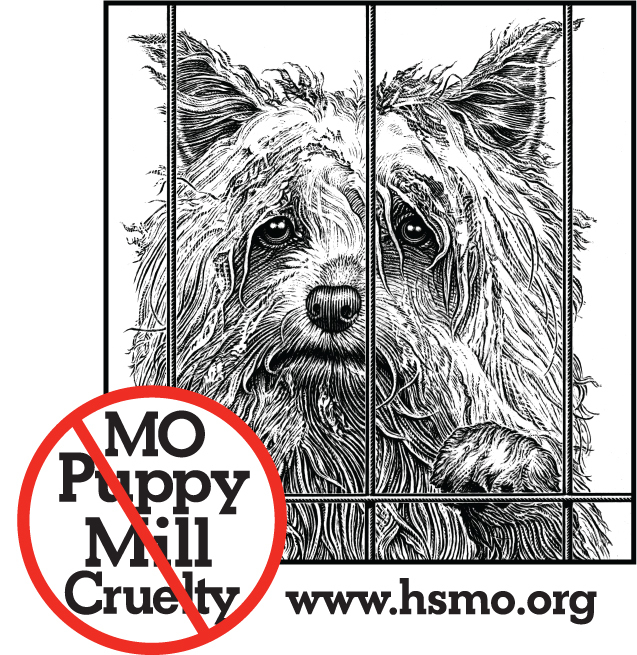 As long as people buy puppies from pet stores, puppy mills will continue. It's basic supply and demand. 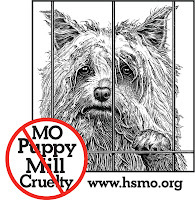 When people do their homework and purchase their new puppy from a reputable dog breeder, or adopt their new puppy from an animal shelter or rescue group it helps to put puppy mills out of business. Adopt your next dog or puppy from a shelter or rescue group.